LIGNA 2017: The world’s leading trade fair for the wood industry.The review. 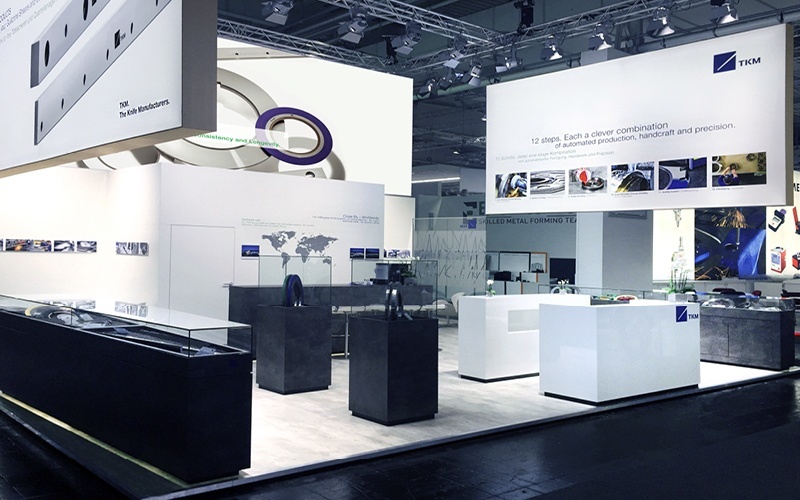 With an exhibition area of 129.000 m², 1.500 exhibitors and 93.000 visitors, the Ligna 2017 ended successfully. „The New Generation of Sheet Metal Working!“The motto of the 24. 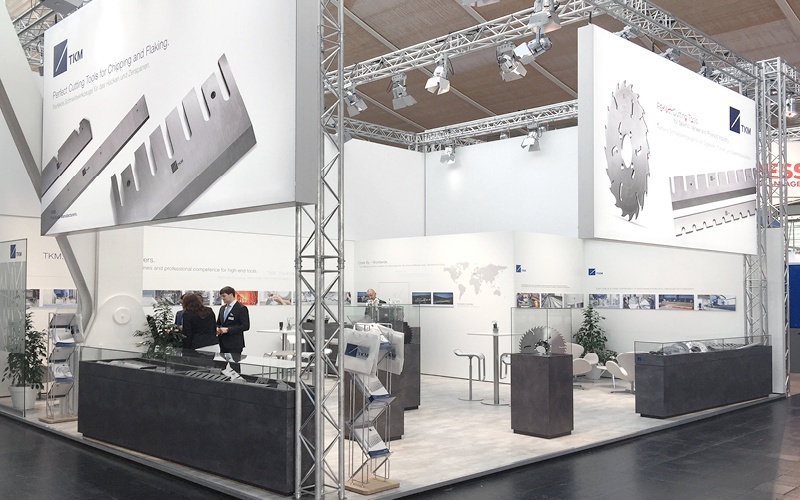 EuroBlech, the international Metal Working Technology Exhibition. 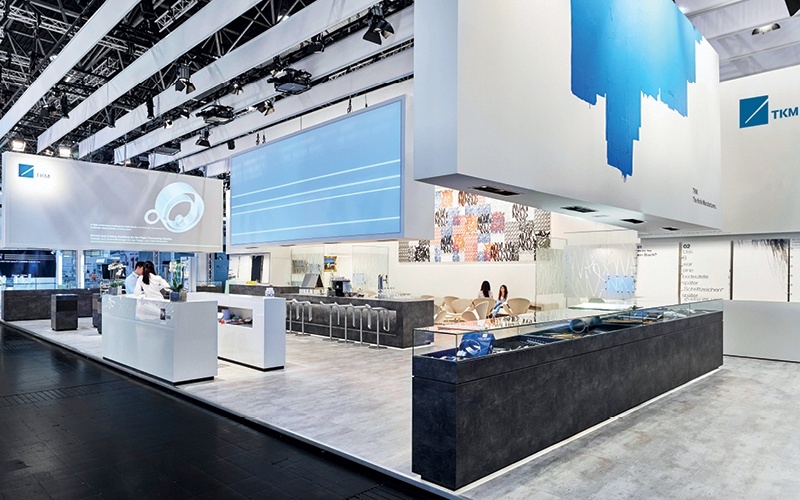 „Touch the Future“, the motto of DRUPA 2016.The internationally leading trade fair for printing technology.